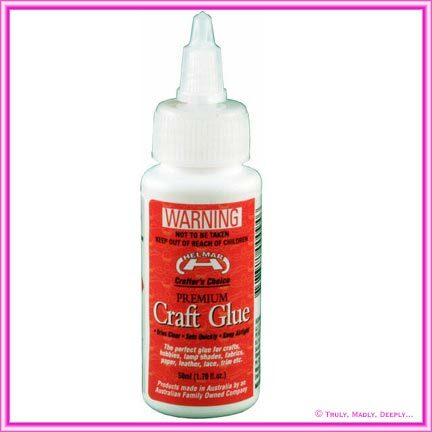 Helmar Premium Craft Glue 50ml Bottle - a brilliant glue for all types types of papers, card, ribbons and small accessories and is the same glue we use to make our professional wedding invitations. Not only does it dry clear, it won't ripple your beautiful papers or ribbons. Performance is similar to the amazing Helmar 450 Quick Dry but is slightly cheaper and dries just a little slower. If you're glueing expesnice papers, cards and ribbons (like making wedding invitations) save time and money by choosing the right glue - Helmar Premium Craft Glue. Tested on & recommended for all Paperglitz papers and cards.